Dr. Alexis Lyras is the founder and President of Olympism For Humanity Alliance, Inc. Lyras is also a Senior Fellow at the Conflict Resolution Program, Department of Government at Georgetown University and currently holds a faculty position at the Tsukuba International Academy for Sport Studies (TIAS), the academic arm of Sport for Tomorrow, a Tokyo 2020 Games Project. Dr. Lyras is an International Olympic Committee scholar with the Olympic Solidarity and has a distinguished record in the emerging field of Applied Olympism and Sustainable Development. Dr. Lyras has 29 years of experience in strategic planning and consulting; developing and implementing integrated research, teaching and service, student engagement academic programs and curricula; in youth and professional sport programming and policy, coaching, vocational training and certifications; and in conducting monitoring and evaluation of science-based and theory-driven peacebuilding and sustainable development programs and initiatives across the globe. Dr. Lyras’ area of expertise is Olympism in Action (Theory and Praxis): the integration of organizational, cultural, educational, sport and evaluation aspects of Applied Olympic Education, Peacebuilding and Sustainable Development. 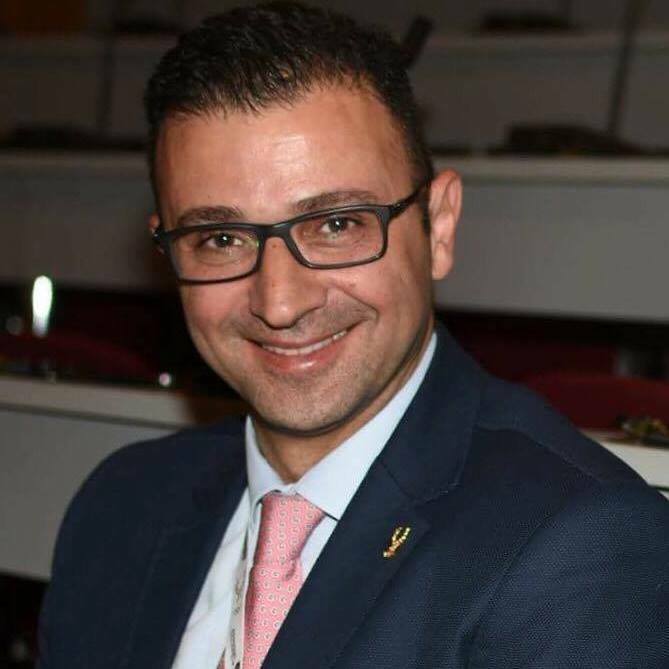 He has consulted for national, regional and international sports, development, education and health agencies, civil society organizations, ministries and universities in Greece, Cyprus, Africa, Monaco, the USA, Asia, Latin America and the Caribbean. He is one of only a few scholars in the field whose Olympic Values-based Education and the concept of Olympism in Society bridges theory and sport practice. He initiated and implemented a number of Olympism in Action, Conflict Resolution and Sustainable Development projects in local, regional and global communities. Dr. Alexis Lyras is the author of the Olympism in Action theory called Sport for Development Theory (SFDT), the first and most widely used Applied Olympic Education interdisciplinary theory in this emerging field. SFDT provide sound theoretical foundations and practical recommendations that are utilized for the design, delivery and evaluation of Olympism in Action preventive interventions, curriculum design, professional/vocational training, academic courses and student engagement initiatives. Lyras’ Theory is being used by various scholars and youth humanitarian programs across the globe and was validated in various settings such as (a) inter-group conflict and peace-building interventions, (b) inclusion and integration of homeless youth and refugees, (b) HIV and Health Prevention interventions, (c) Gender roles and inclusion policy evaluation, (d) at risk youth non-formal education, and (e) youth and student engagement ventures. Dr. Lyras is currently working on establishing a Sustainable Academic Innovation Legacy initiative through a Humanitarian Academic Ecosystem committed in institutionalizing Olympism for Humanity (in Action) Education Programs across the globe.